Over the last two years, I've been participating as Double Platelet Donor and wish I would have known of been told years before. Yes, you (I) can't donate as often doing this but there is more value to the Blood Bank from donors like me (not meant to infer that ever blood donation is not valuable!). I've heard many excuses from those who don't participate and I guess it's not for everyone - but someday when they or a loved one needs it, they may reflect back on how they missed a big opportunity to give "some life" to those who are in need. Like James, we'd love for you to donate blood--even platelets!--this holiday season. 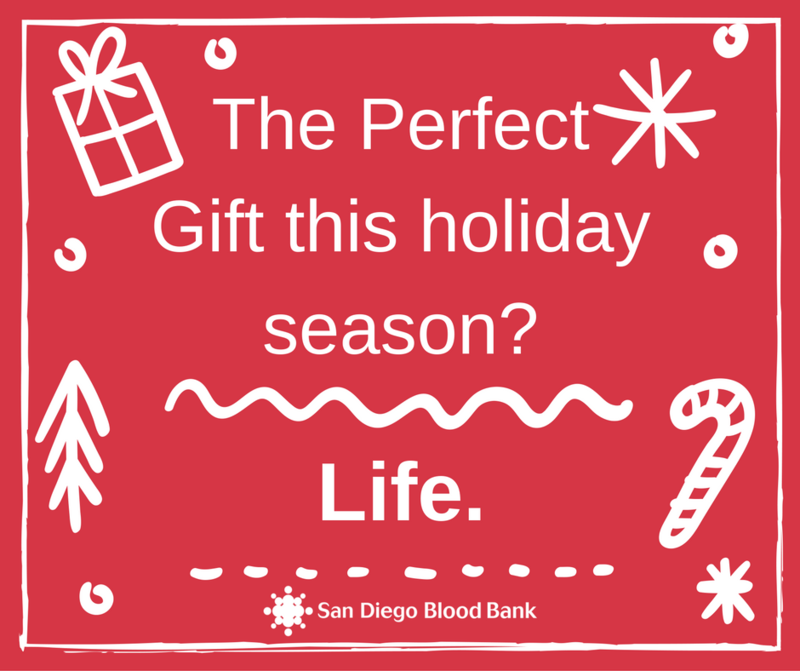 Make an appointment and give the ultimate gift of life, today.